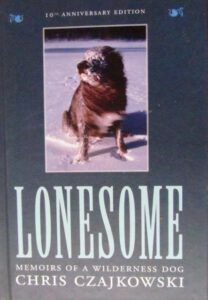 Lonesome: Memoirs of a Wilderness Dog, was such a good seller, that the publisher decided to issue a 10th Anniversary Edition. It is hard cover, and very tastefully done. 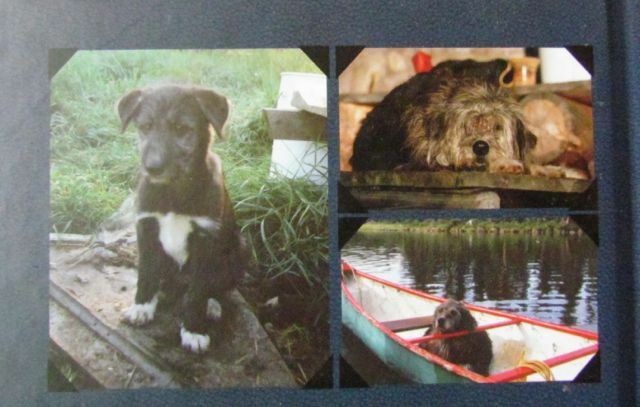 The Content is much the same, but there is an introduction by Harry, a rescue mutt, who has recently written the stories of all the other dogs in Chris’s wilderness pack. These will be published in September 2014 by Harbour Publishing.